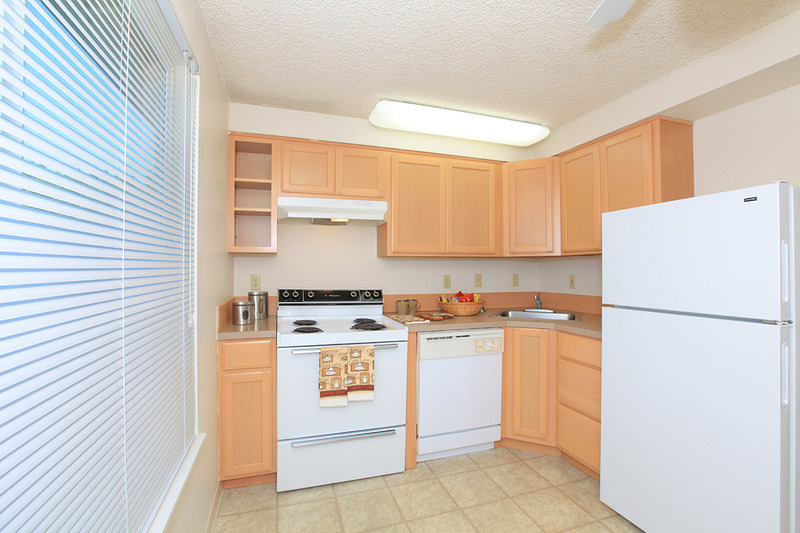 Affordable apartment living is within reach at Redwood Park Apartments. 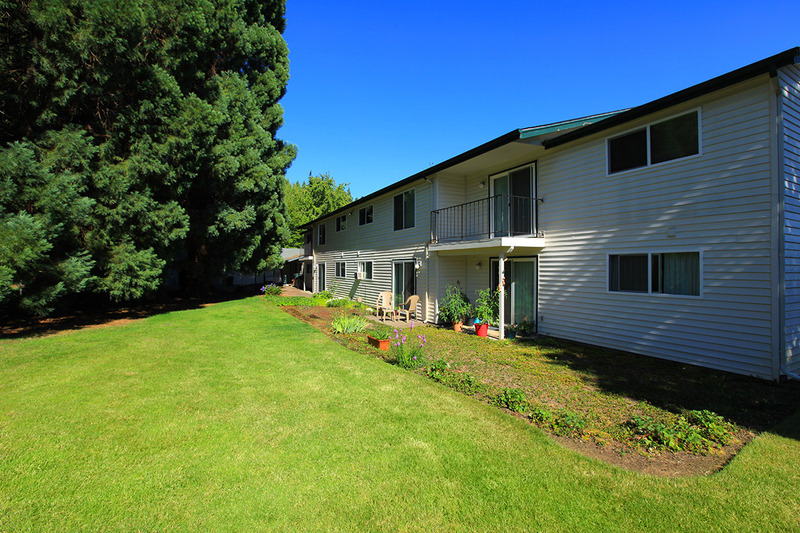 Perfectly situated in Eugene, Oregon, our community not only provides value but is close to life's necessities. Walmart Supercenter, Target, and Fred Meyer are all a short distance from Redwood Park. For outdoor lovers, we are close to a number of parks. We also provide easy access to public transportation, the I-5 and Highway 126 for all your commuting needs. We realize your pets are family and because of this we proudly welcome them along! Ask us about our pet policy as some breed and size restrictions may apply. Careful detail has been placed in our studio, one and two bedroom apartment homes to provide residents with the utmost convenience. Fully equipped kitchens, carpeting or planked vinyl flooring, ample storage and spacious living areas are just a few of the quality characteristics our floor plans feature. In addition to these conveniences, Redwood Park aims to set your life at ease with our relaxing and convenient community amenities. Residents can take advantage of our five laundry facilities, welcoming clubhouse and large fitness center. Contact our leasing professional today to learn more.